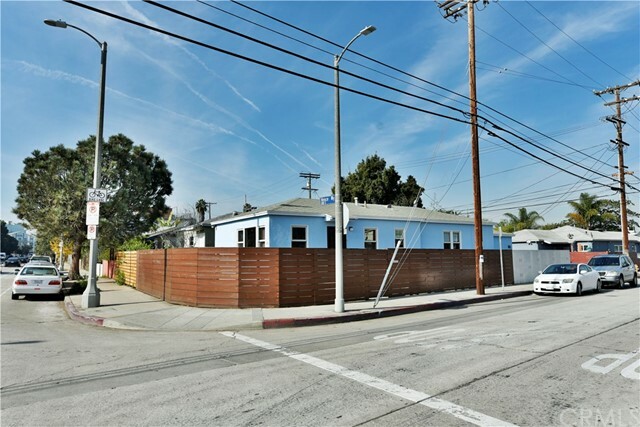 I would like more information about 2900 Grayson Ave, Venice, CA 90291 MLS #19453348. Location X Three!! 2 Bedroom, 1 Bath plus Detached Guest Room and Pool on a Large 5, 100 sq ft lot in the BEST location in Venice! 4 Blocks to beach, marina, and adjacent Historic Venice Canals as well as popular Abbot Kinney Blvd. Walkability score is 86 out of 100. 26 mile bike path is feet away. Coeur d'Alene School neighborhood.Fix up or tear down and build on this desirable lot. There are tons of potential value for this property. The house features hardwood floors, Gas Fireplace in Living Room, separate laundry room. The guest room is attached to the 2 car detached garage. There is a pool and enclosed yard. The lot is approx. 45x115 R1-1 zone. Trust Sale sold in as is condition. Buyer to verify sq ft, lot size, and permits. The property on 2900 Grayson Ave, Venice, CA 90291 is listed for $1,595,500 as MLS #19453348. This 2 bedroom, 2 bathroom 900 sqft Single Family Residence built in 1939 located in Venice, CA 90291. For more information regarding this or any other property in Venice, please contact us at (424) 272-1339.